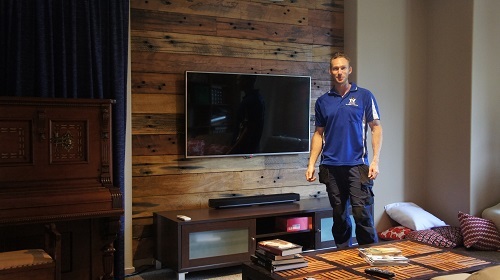 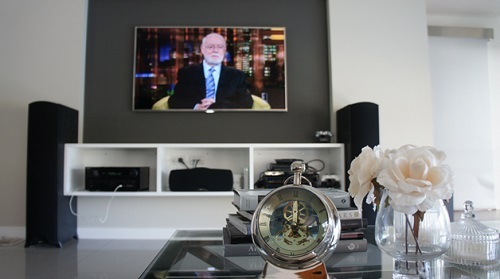 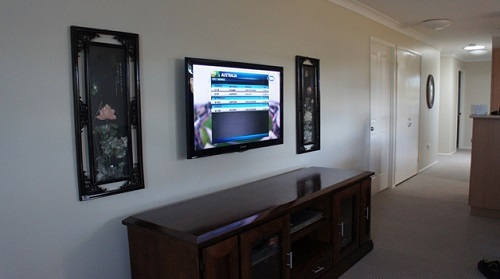 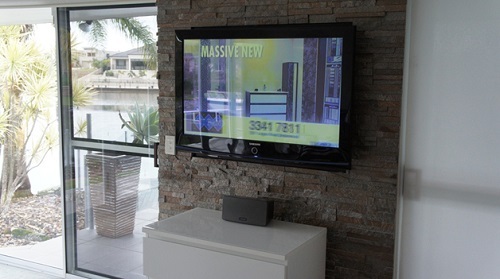 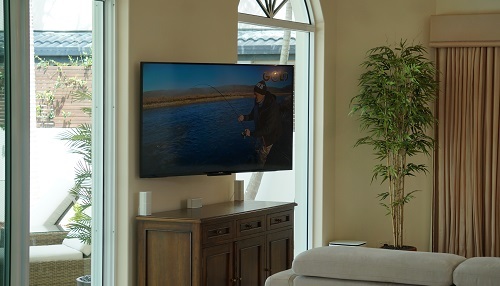 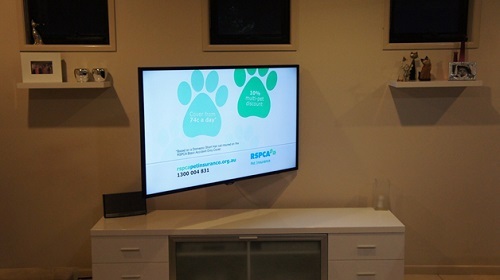 Have you been thinking about getting a TV Wall Mounted in your Rosslea home? 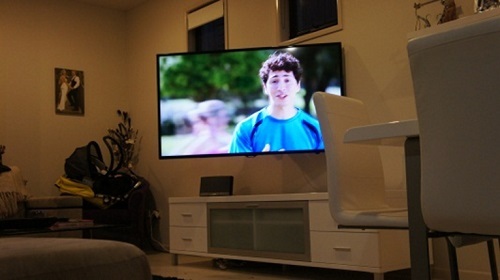 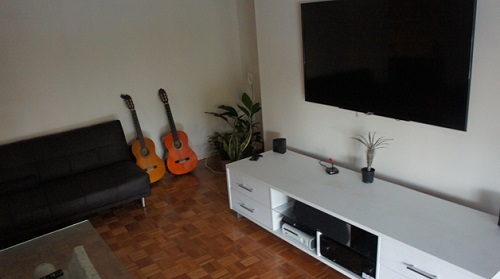 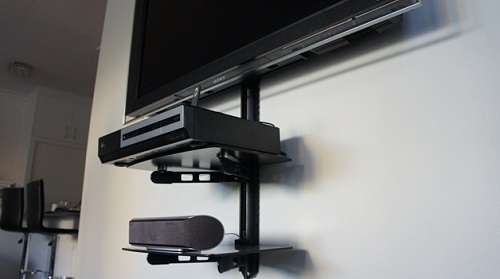 If you're going to invest in a TV Wall Mounting job, then you want to invest in a quality one. 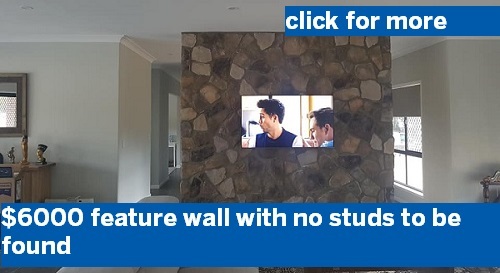 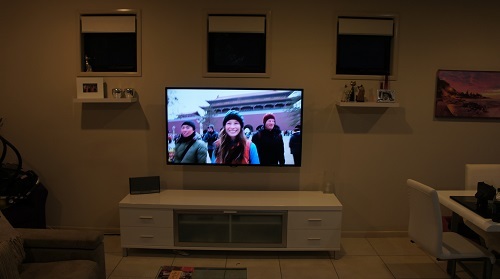 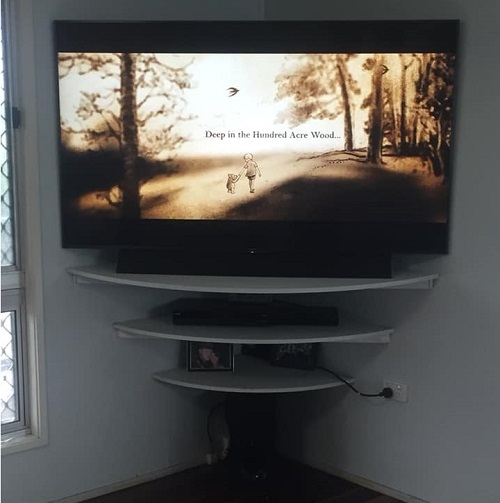 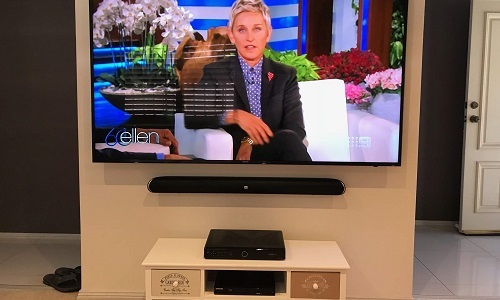 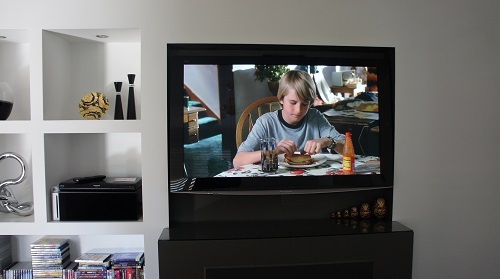 Chances are that you've spent quite a bit of money on the TV you have, and, if this is the case, you really don't want to be dissapointed with the result of your TV Wall Mounting job. 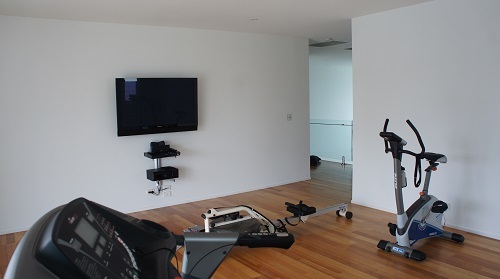 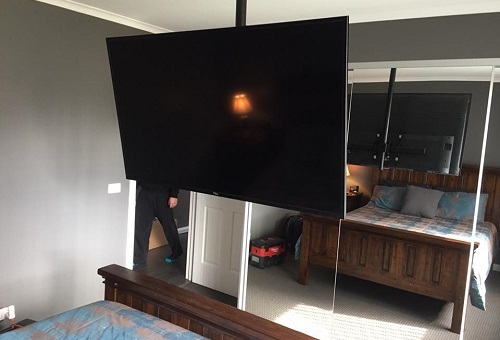 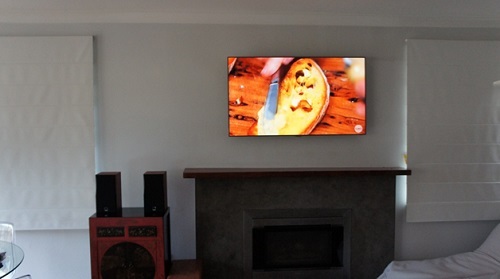 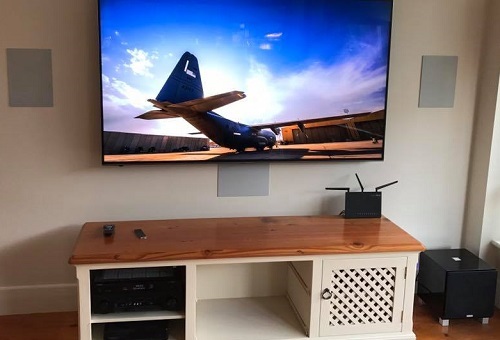 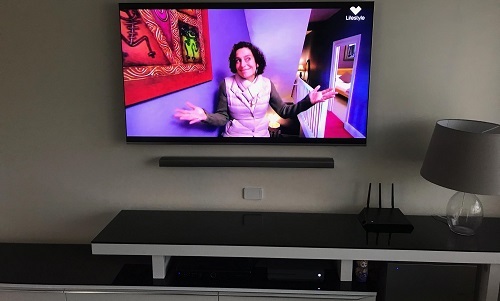 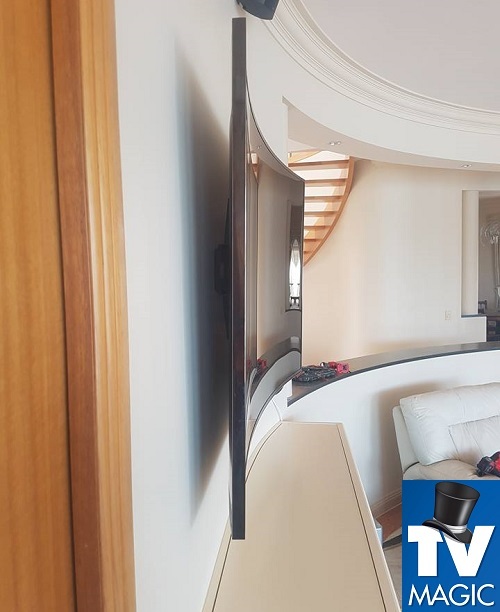 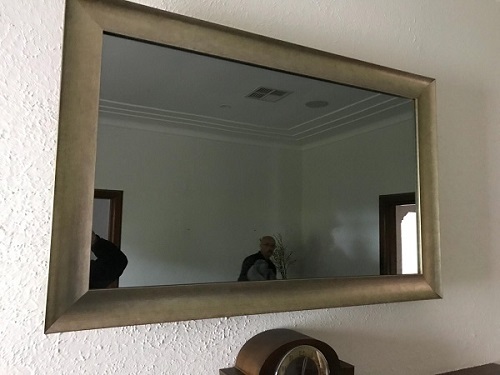 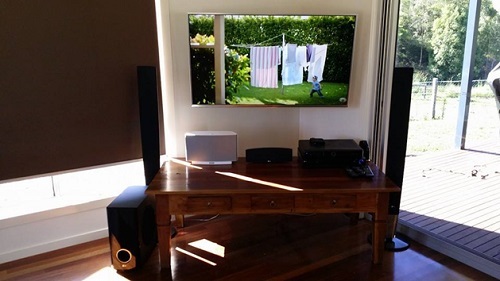 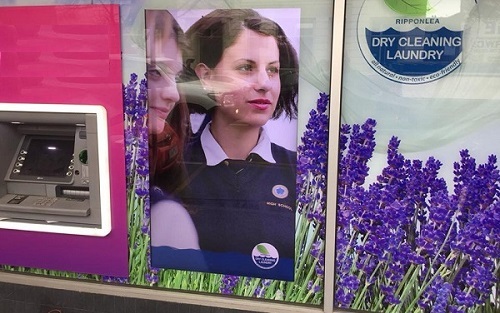 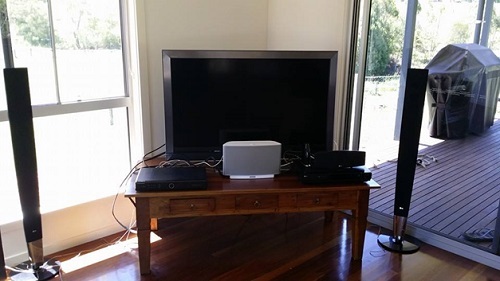 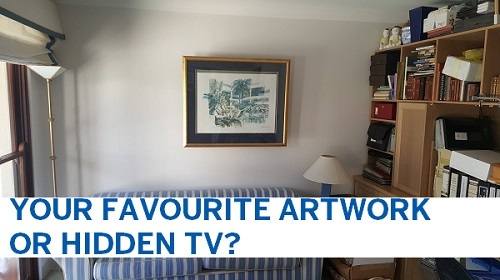 There are a number of things that can go wrong if your TV is Wall Mounted by someone without the correct experience and dedication to a quality result. 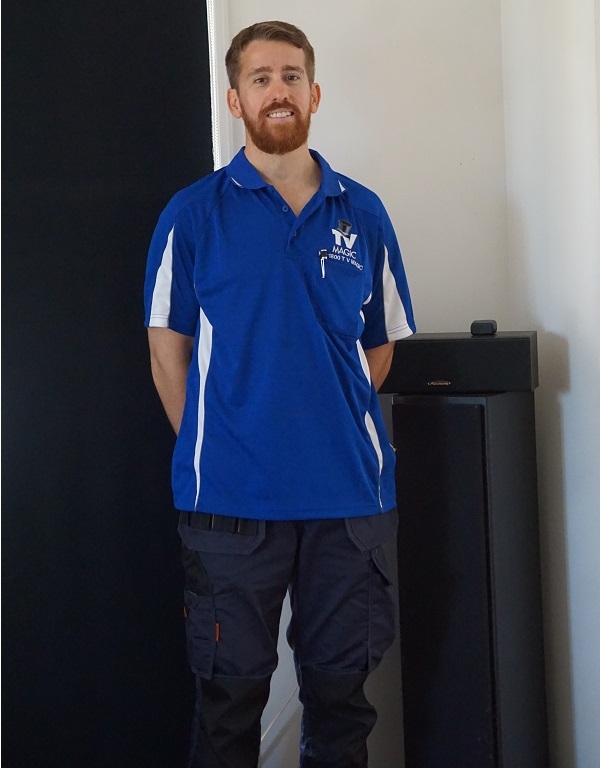 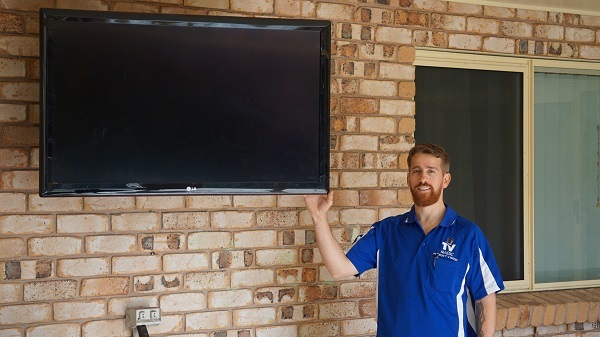 I'm your local TV Magic Technician in Rosslea, Gordon and I have seen many, badly done, TV Wall Mounting jobs, which is unfair and dissatisfying for the customer. 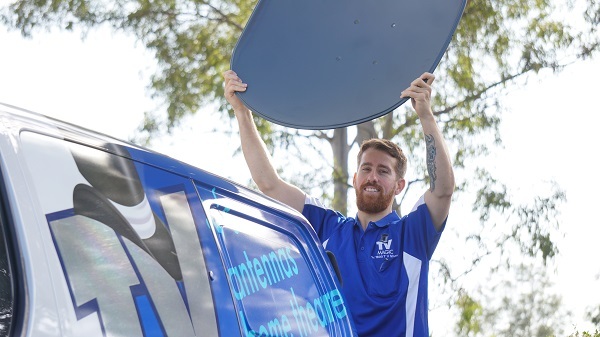 This usually happens when people assume that a cheap service or handyman is the best way to go. 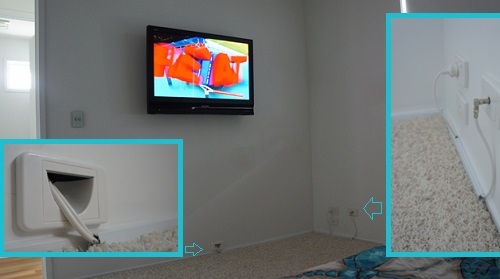 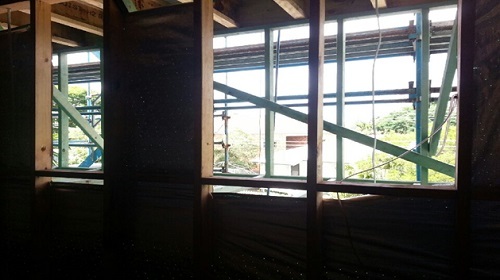 Some of the common problems can be adidtional holes in the wall and unnecessary mess, or doing a sloppy looking job. 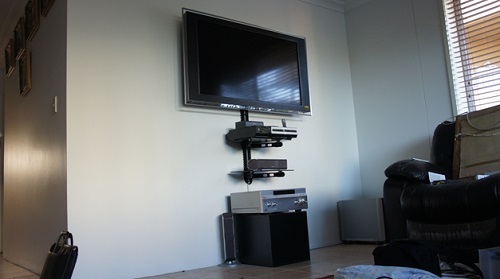 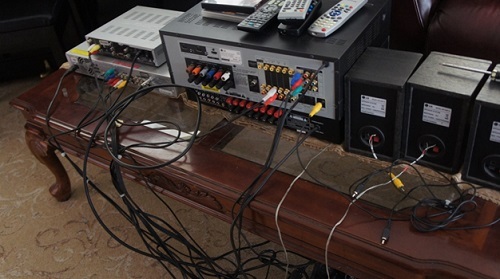 Having cabling hanging down from the back of the TV is an eyesore and can ruing the whole look of your whole living room. 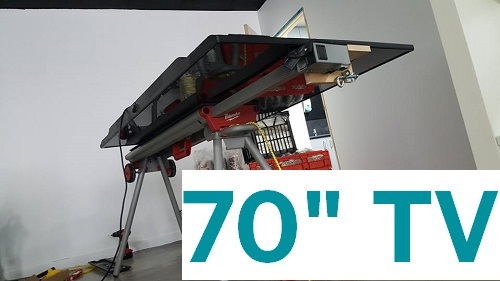 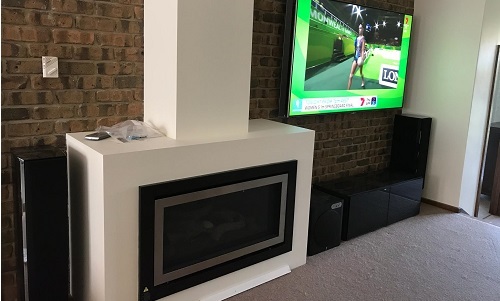 But the TV Magic difference is that we have a checklist for each and every job to ensure that it is done up to standard every time, and always looks, sounds and functions impressively. 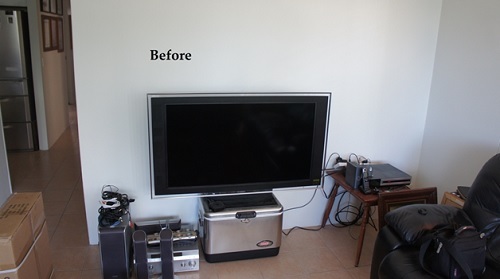 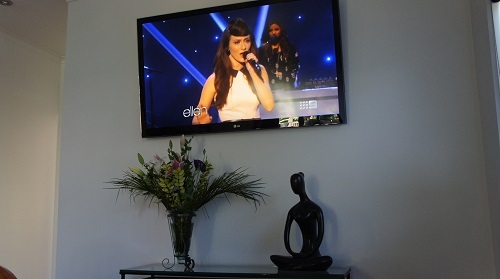 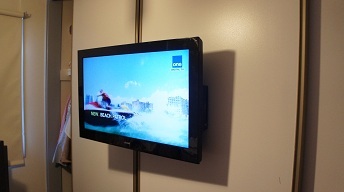 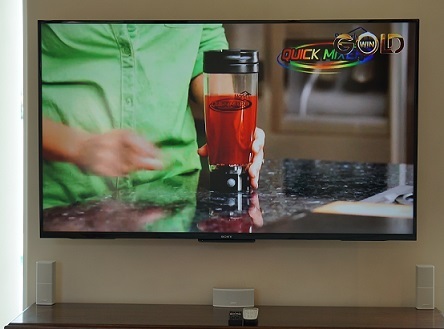 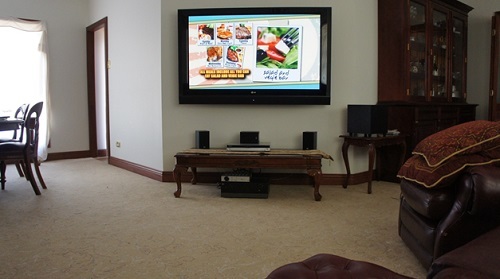 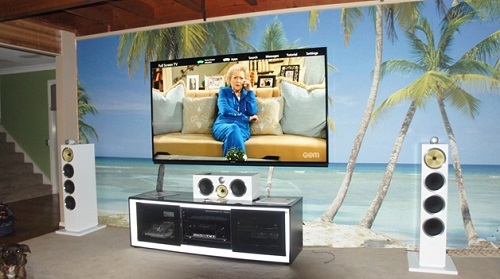 Looking for A Superior Wall Mounting Job; You Need The TV Magic Touch ! 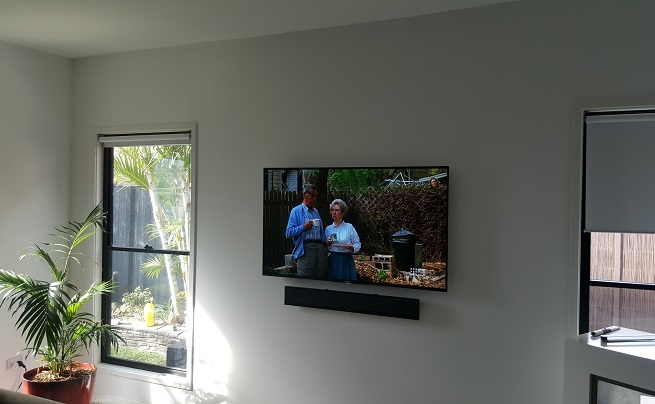 At TV Magic, we carefully select the perfect bracket for your TV and check the wall to ensure that everything is stable, safe and correctly aligned. 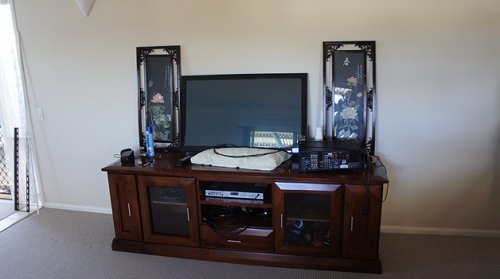 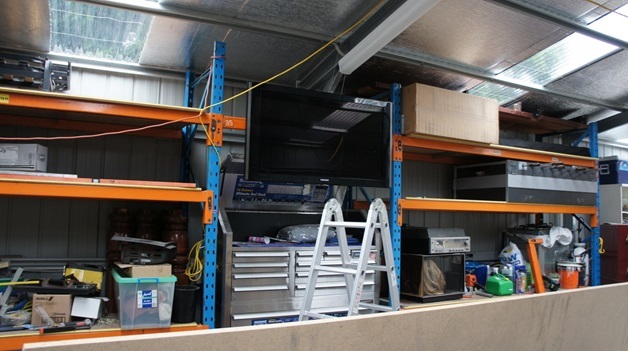 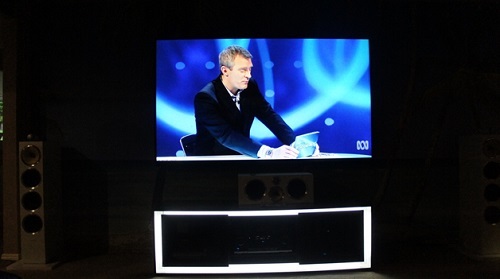 We only use quality equipment, because we don't want you to end up with a lop-sided TV in another five years time. 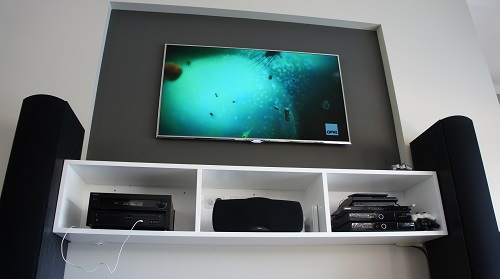 We recognise that your home is a place that you're rpoud of and that's why we tuck all the cabling back into the wall behind and clean up after ourselves. 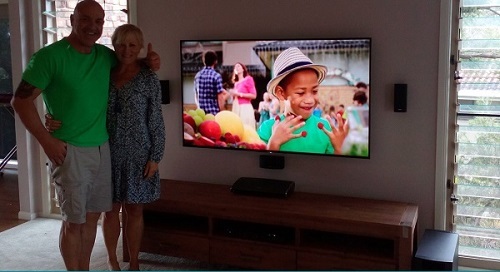 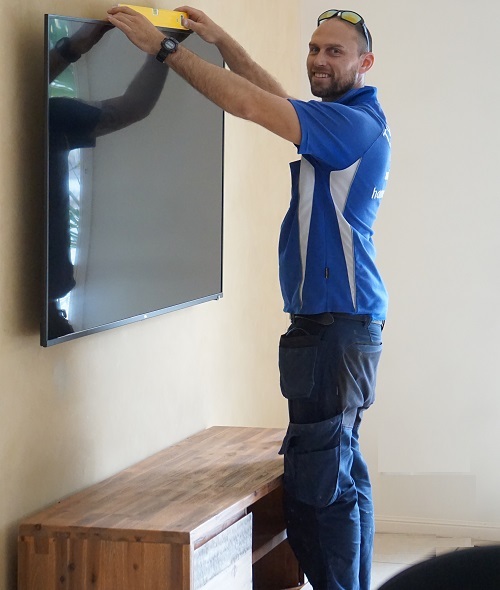 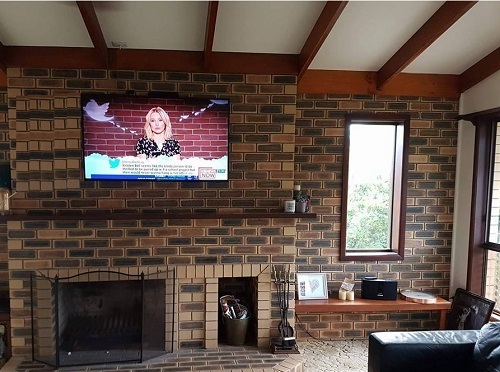 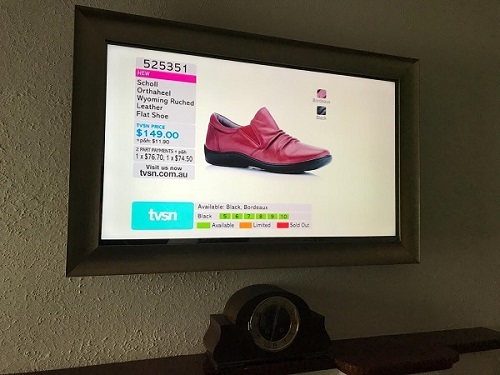 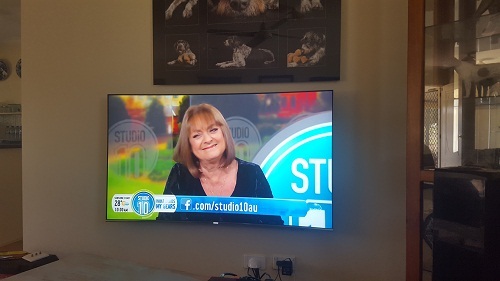 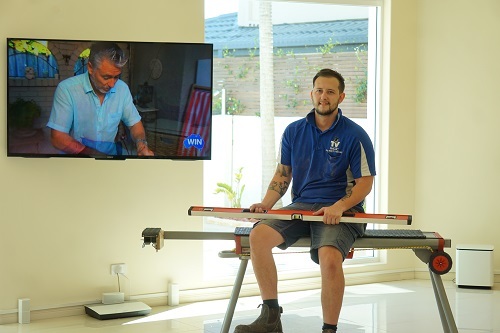 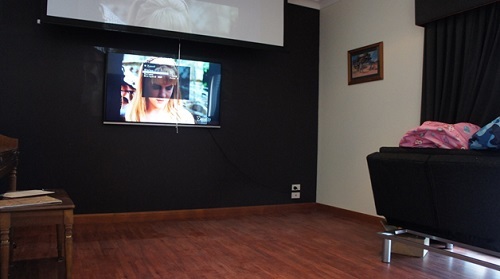 With our excellent track record of happy customers and a high standard of customer service, you can't go past TV Wall Mounting by TV Magic Rosslea!